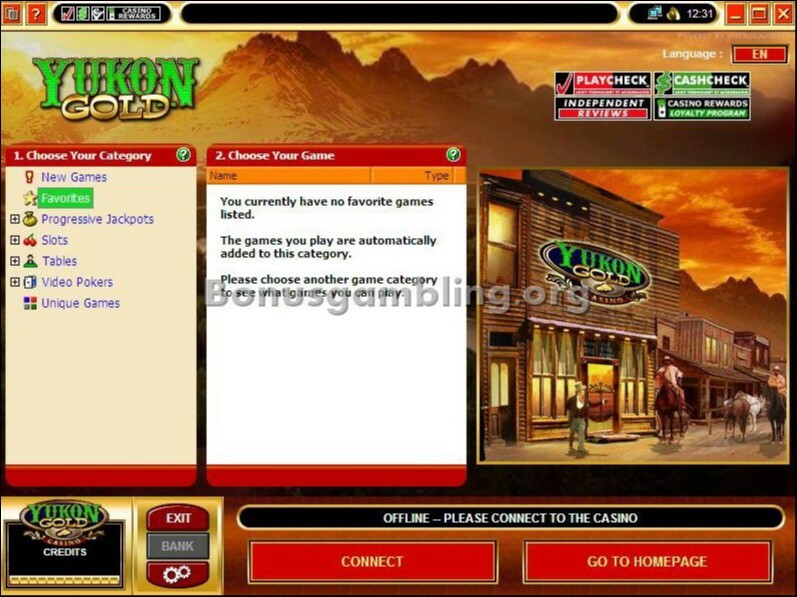 With an attractive interface and some great games and promotions, Yukon Gold is one online casino that you do not want to miss out on. 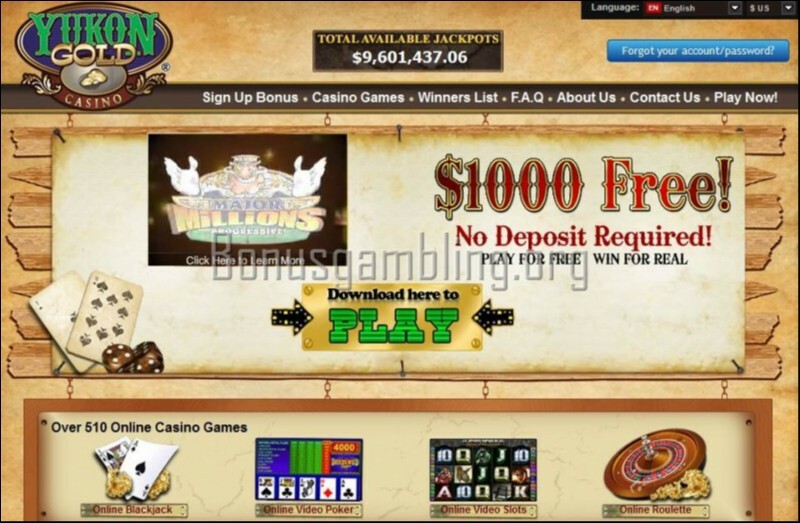 This award-winning online casino is available in multiple languages besides English – French, German, Italian, Spanish, Danish, Dutch, Finnish, Greek, Swedish, Norwegian, Portuguese, and Chinese. It accepts transactions in three currencies primarily – US Dollars ($), GBPs (£), and Euros (€). 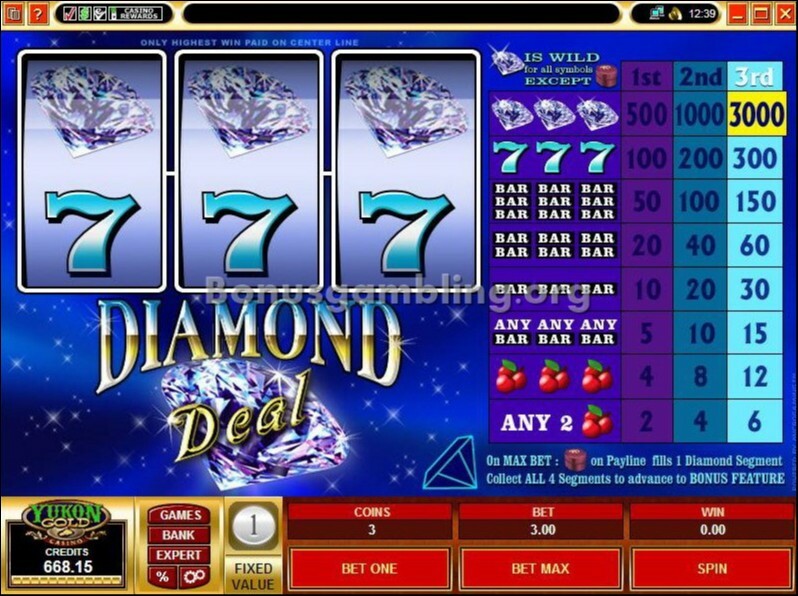 The Yukon Gold online casino has been around since the year 2000. 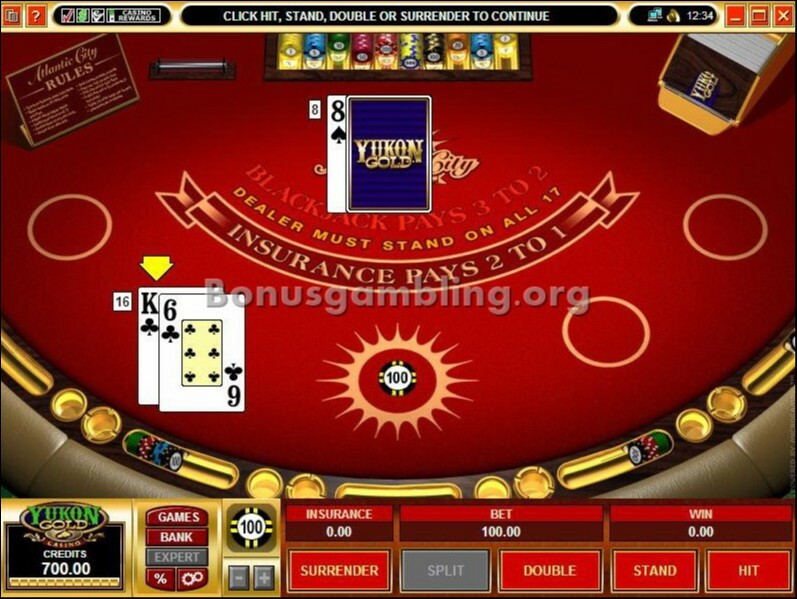 It is a member of the Interactive Gaming Council (IGC) and also the Casino Rewards loyalty program. 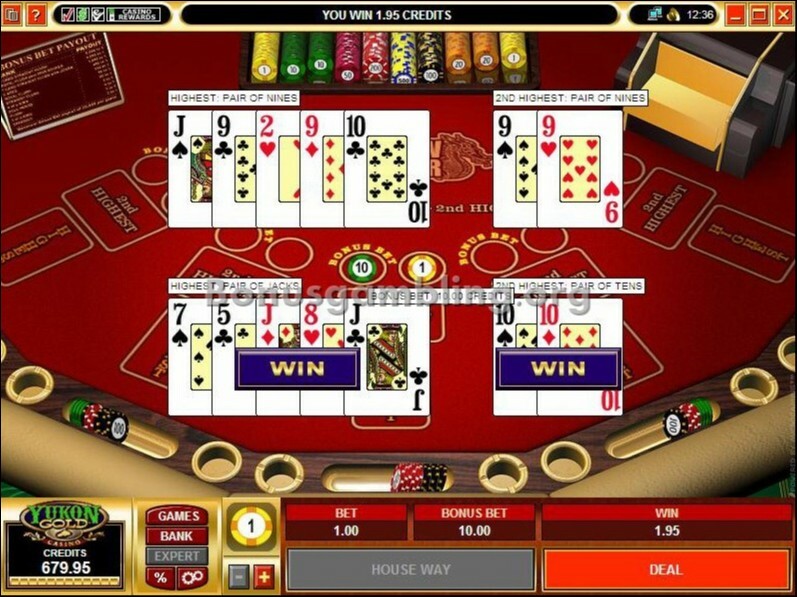 The casino’s layout is simple and navigation is not a problem. All the important links are available right on the home page, and yet the casino manages to retain an uncluttered and spacious look. The best thing about the Yukon Gold casino is its software. 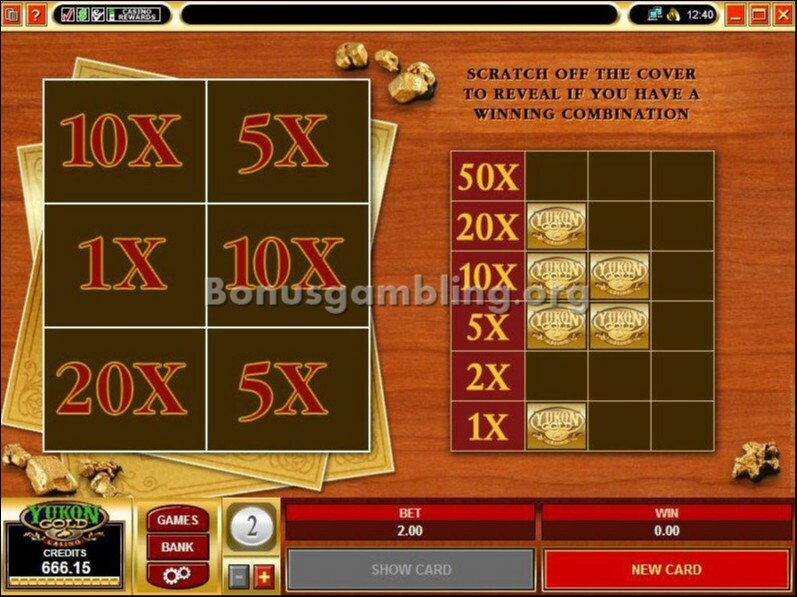 The casino is powered by software from one of the best in the business, Microgaming. You have the choice of either downloading the software to your computer or playing directly from a browser using the instant play version. The first thing that strikes you about the Yukon Gold casino is its graphics. The graphics are of an exceptionally high quality, and so are the animations and sound effects. The casino has a number of other player-friendly features as well – PlayCheck and CashCheck to keep track of a player’s hand and transaction histories, smooth functionality, multi-lingual customer support, multi-table gaming, a 97% average payout rate and more. When you are at the Yukon Gold casino, you can play over 353 fantastic games. 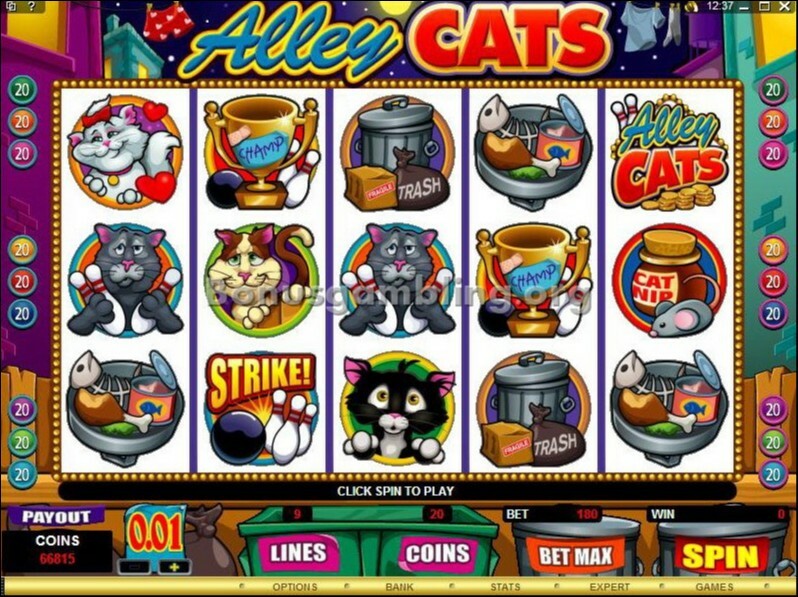 The games available include slots, table and card games, video poker, and specialty games. 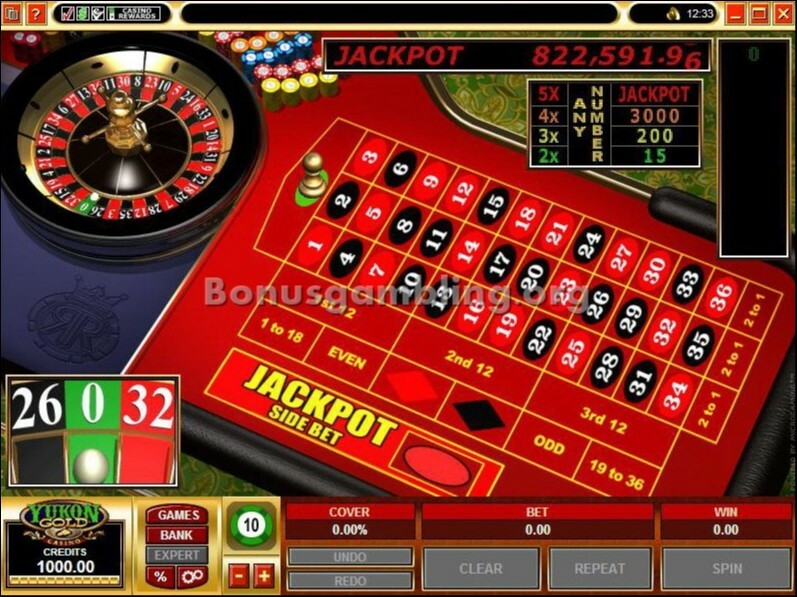 Adding to the excitement are a range of huge progressive jackpots that you can try out too. At Yukon Gold, you get customer support in all the languages the casino is available in. A team of dedicated and knowledgeable customer support executives are there 24x7 to answer all your queries and resolve any problems you may have. You can contact a member of this team through live chat, telephone, or e-mail. The casino also has a FAQ that you can check for answers to your queries. The Yukon Gold casino is regulated by the Kahnawake Gaming Commission. The casino uses 128-bit SSL encryption to provide a secure environment for your personal data and also all transactions. The casino is very strong about fair play and is certified for fairness by eCOGRA. In keeping with its policy of preventing underage gambling, you have to be over 18 years old to play the games available here. This casino does not accept US players.